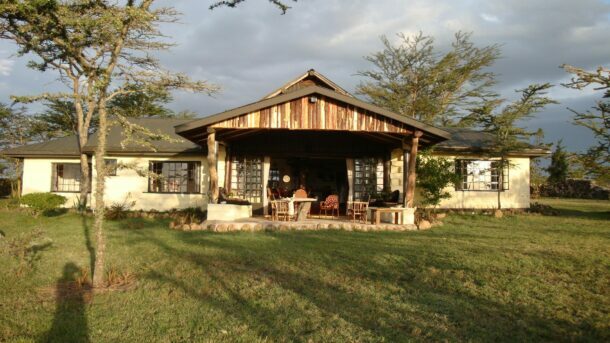 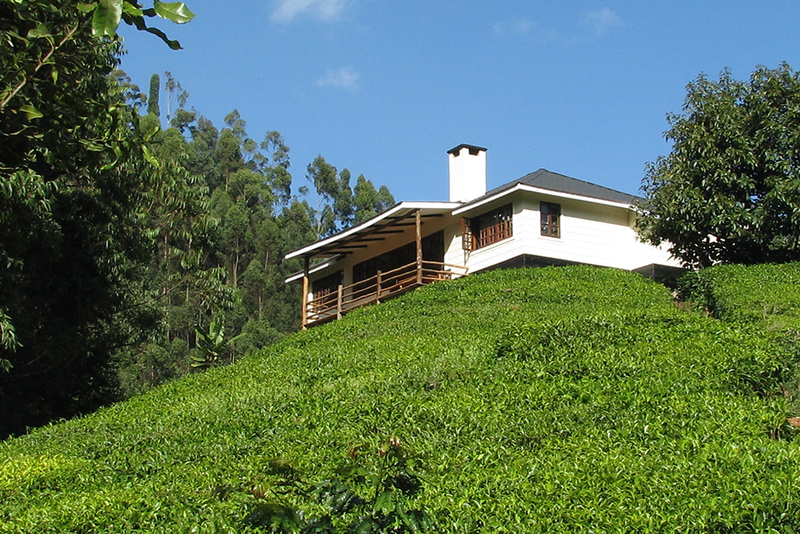 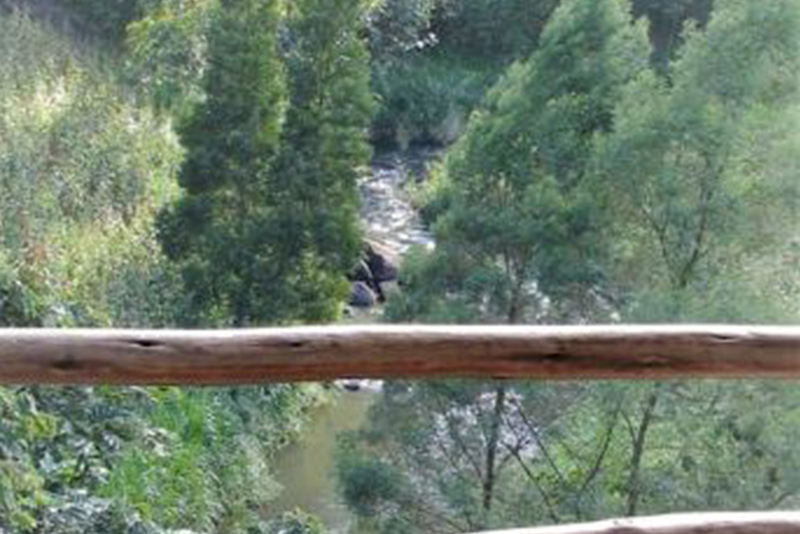 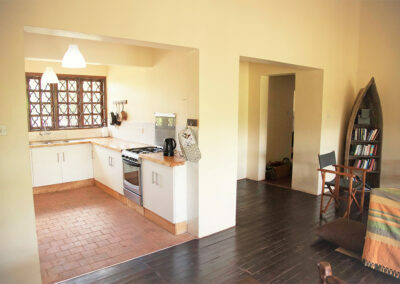 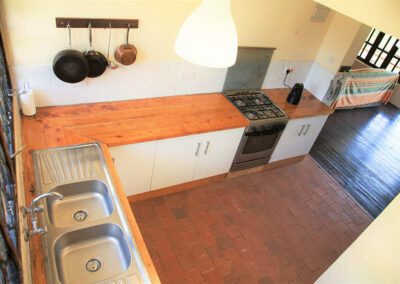 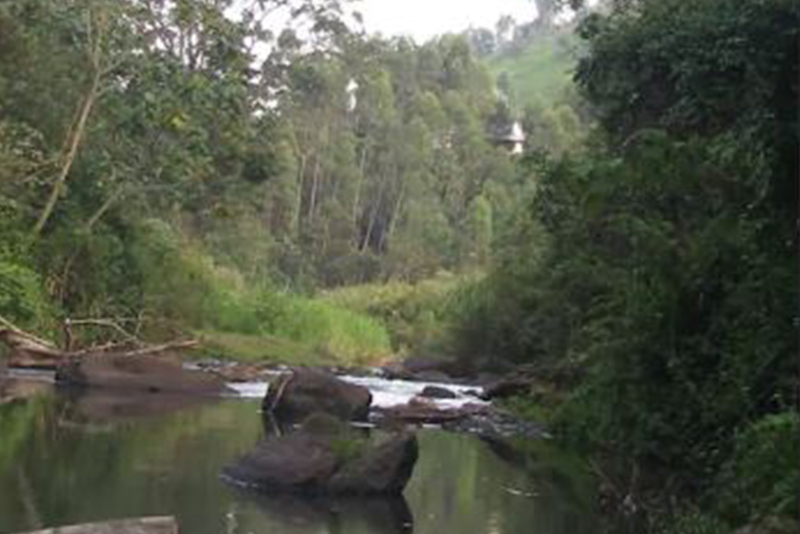 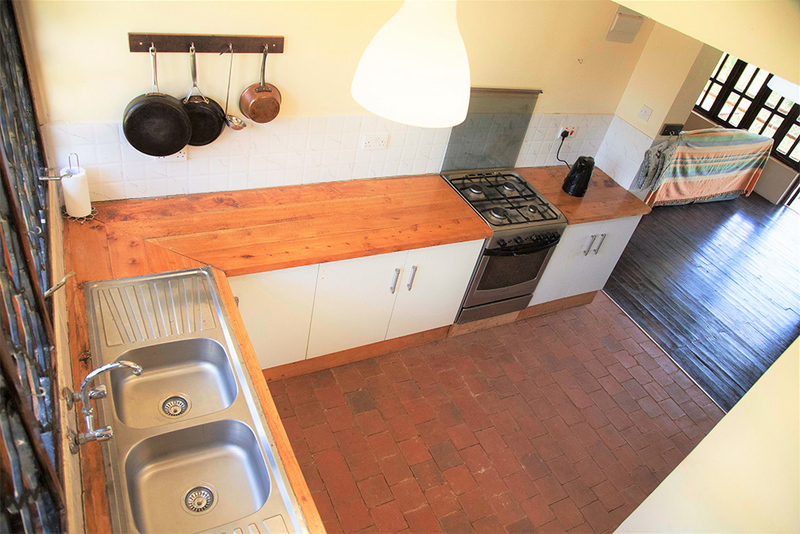 Kamakia Tea Cottage is an amazing house on the edge of the Aberdare National Forest. 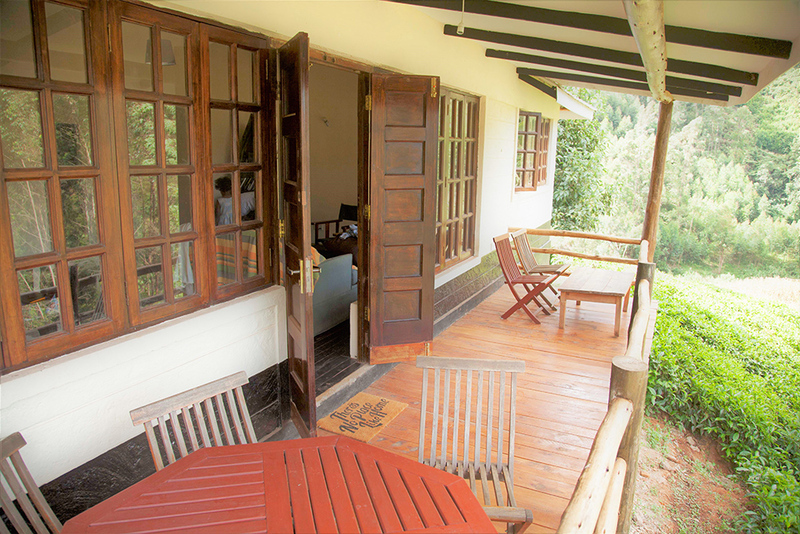 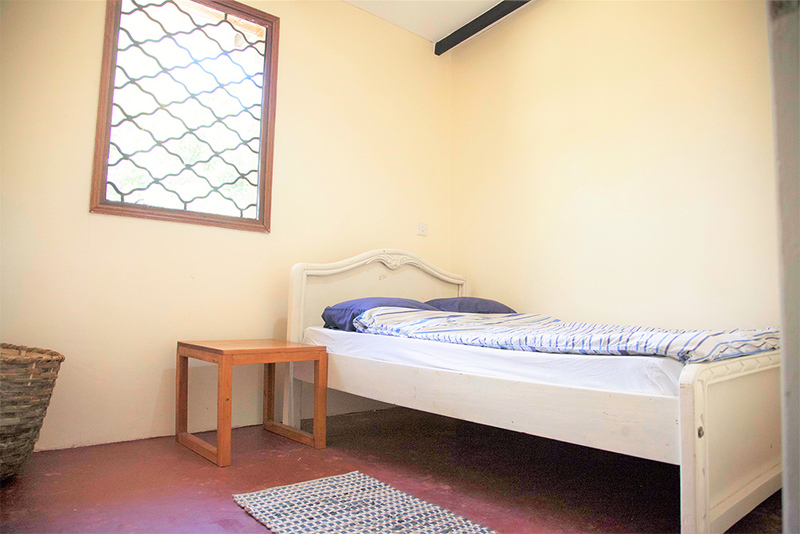 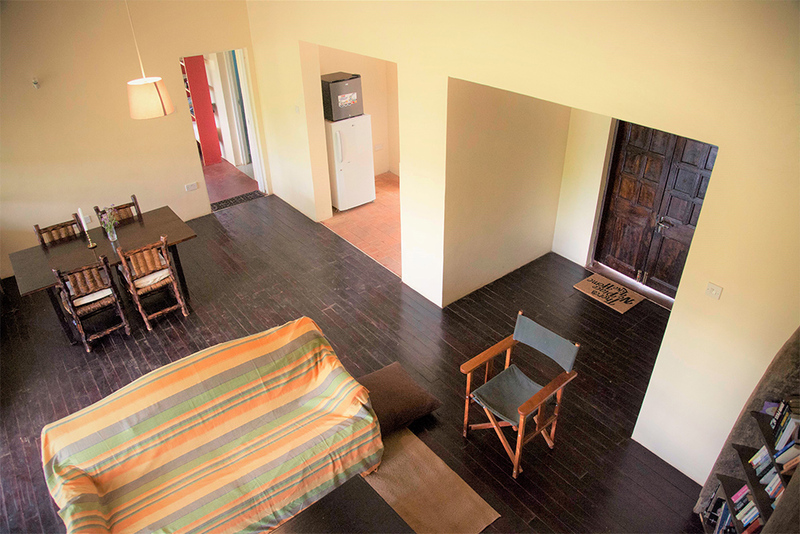 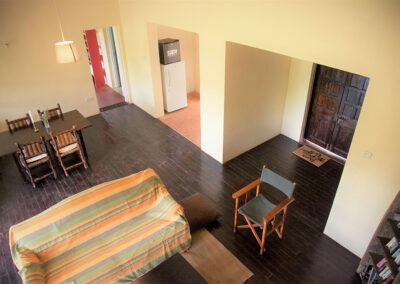 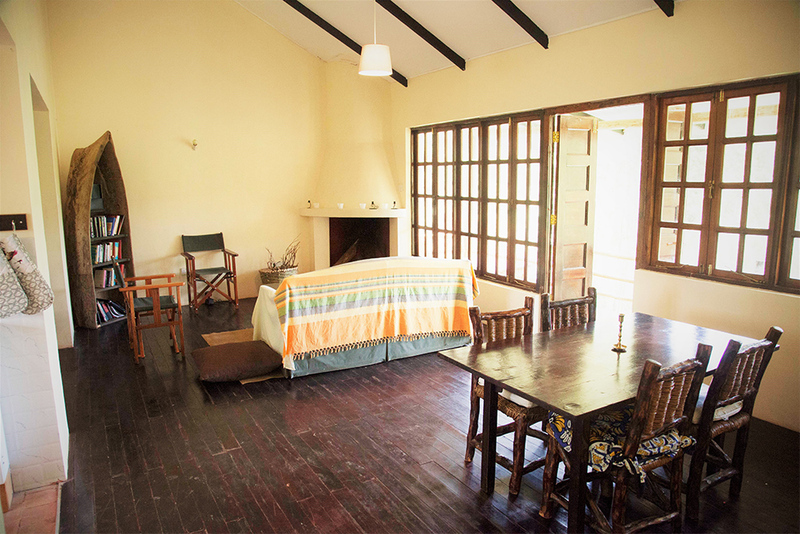 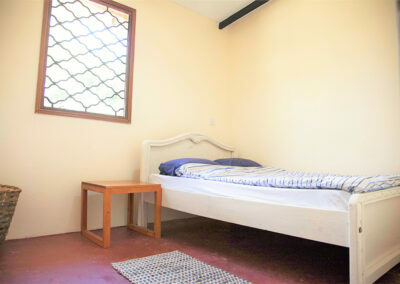 The house is set on a 5 acre tea farm with another smaller cottage for overflows if you have a large group, though with three bedrooms, there is ample space for a group of 6. 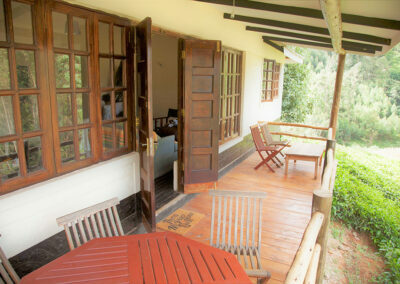 Tastefully decorated and staffed by a good team, Kamakia is the perfect getaway for you. 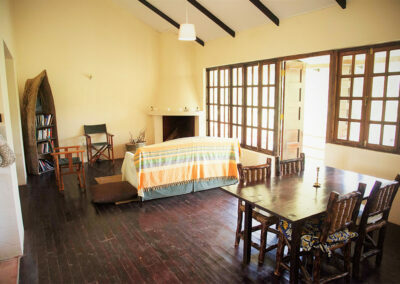 A roaring fire at night helps keep away the highland cold and the crisp mornings are a delight. 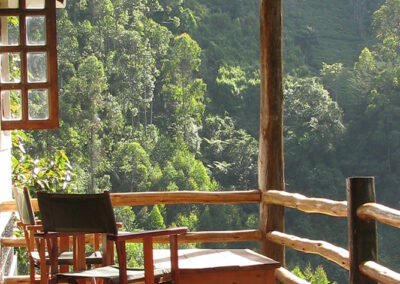 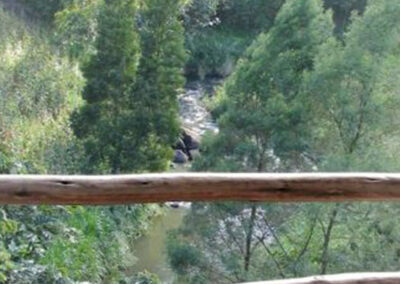 Just 1.5 hours outside of Nairobi where you turn off the Thika Highway at the Blue Post Hotel. Kamakia is right next door to the Aberdare Forest and you can go into the forest to explore, either in a vehicle of cycling, should you desire. 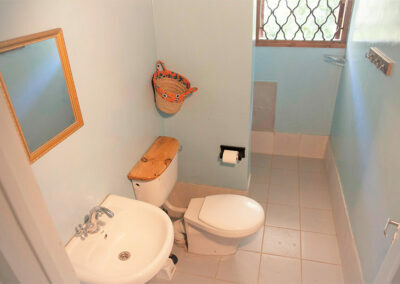 Simply ask the team at the house and they will help. 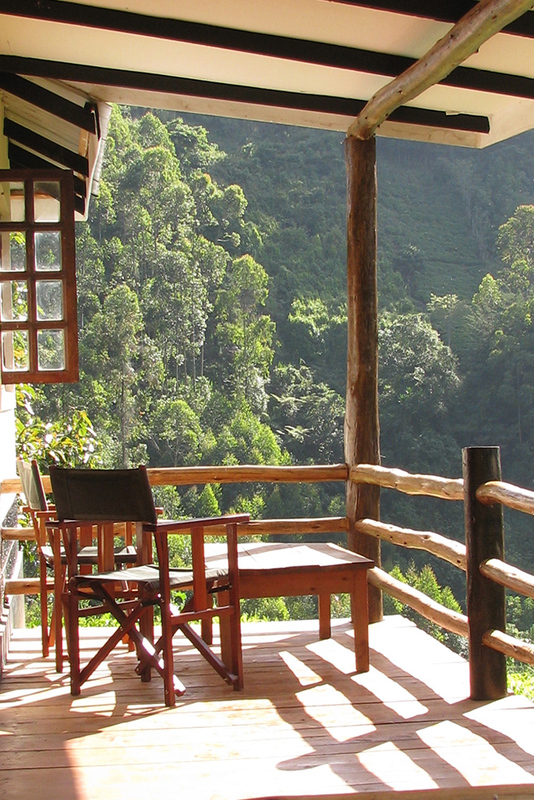 Otherwise, soak in the amazing view from the veranda, walk in the tea fields and enjoy peace and tranquillity to your hearts content.